The state’s largest union elected James Maravelias to take over for the retiring Sam Lathem as president on Saturday. Maravelias said his main goal as head of the state branch of the American Federation of Labor and Congress of Industrial Organizations is to get the unions back on a strong footing in Delaware. 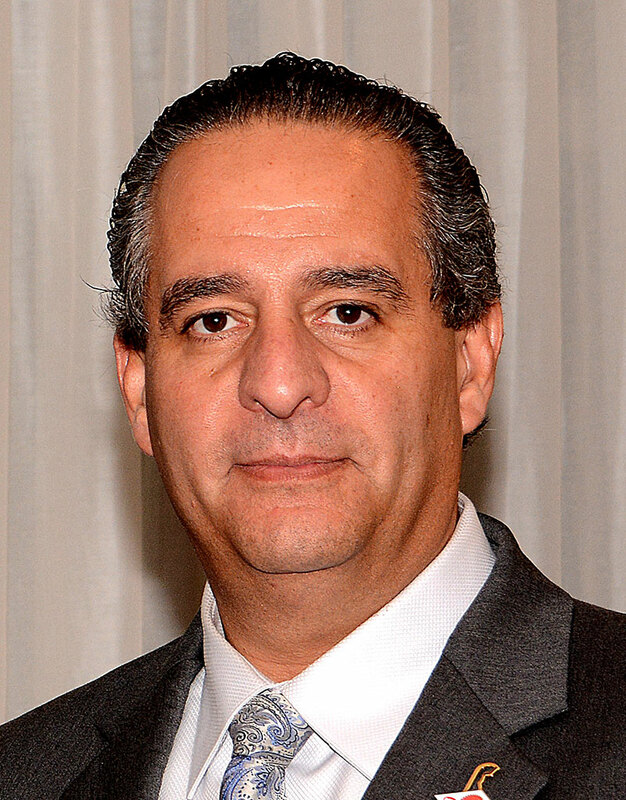 Currently, Maravelias serves as President of the Delaware Building Construction Trades Council, a role he will continue to occupy. The Delaware Building Construction Trades Council, representing 23 affiliated local unions, is a professional organization advocating for the use of local, skilled tradesmen with developers, builders, contractors and Delaware’s business community. Additionally, he is the elected Business Manager of the Laborers Local 199 and Business Manager of the Laborers’ District Council of Delaware. The son of a Greek immigrant and first generation American, Maravelias proudly served in the United States Navy. Following his military service, Maravelias worked for Sikorsky Aircraft, traveling the world as an Electrical and Avionics Technician. True to his heritage and entrepreneurial spirit, he managed an import and export company specializing in goods from his family’s native country of Greece. Maravelias played semi-professional soccer in his family homeland and continues to be involved in Delaware’s Greek-American community as a member of the American Hellenic Education Progressive Association and past Board Treasurer of Holy Trinity Greek Orthodox Church. Maravelias earned a Bachelor’s Degree from the National Labor College and studied at Cornell University. He has volunteered his time to a broad array of civic causes including the United Way of Delaware, the USS John Fitzgerald Kennedy Naval Memorial Committee, the New Castle County Diversity Board and the 27th Democratic Representative District Committee. He resides with his wife Diane in Caravel Farms. Together, they reside in Bear, Delaware and raised 3 daughters — Angelique, Elena, and Evangelia. Donna Smits began her career with organized labor with ACME Markets in 1976 as a cashier. She advanced to become a union organizer for UFCW #1687 in Wilkes-Barre, Pennsylvania. Donna continued her commitment to union causes in the Wilkes-Barre/Scranton area, holding several key positions within UFCW. During her time in Pennsylvania, Donna was actively engaged in civic and political affairs, serving as President of the Young Democrats in the Scranton/Wilkes-Barre area and serving on the State Board of the Pennsylvania Public Interest Coalition. Donna returned to Delaware in 1987 where she continued as a Non-Foods Manager for Acme Markets. In 2004, she became a Union Representative with UFCW #27, a position she currently holds. She was first elected to the Delaware State AFL-CIO Executive Board in 2003. On December 1, 2015, Donna was sworn-in as Vice-President, thus becoming the first woman to hold that position since the Delaware State AFL-CIO was founded in 1957. Donna has served the working men and women of the Delaware State AFL-CIO with dedication and distinction. She has assisted and coordinated every Labor Day Parade and Rally in Wilmington since 2003. Additionally, she has been a reliable participant in every committee assignment designated to her by the Board, Political Education, Labor Day Parade, Conventions, Credentials and finance. 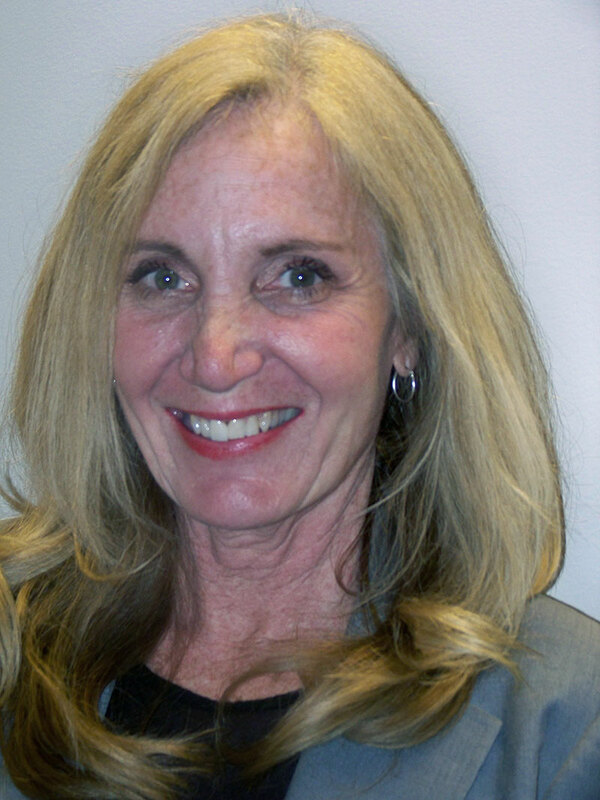 Currently, Donna remains politically active, serving as a committeewoman in New Castle and Kent Counties and volunteering in many political campaigns. She continues to dedicate herself to charitable causes and is an active volunteer for the Leukemia Foundation and the Delaware State AFL-CIO Community Services/United Way Annual Salvation Army Bell Ringing campaign. For many years, she has distinguished herself as a board member for the Variety Club of Delaware Children’s Charity. Donna is the very proud mother of her daughter, Kelli Smits Schlitt, who is married and now resides in Virginia. Her single greatest accomplishment was performing her role admirably as a single parent. Donna currently resides in Smyrna with her two Pitbull rescues. 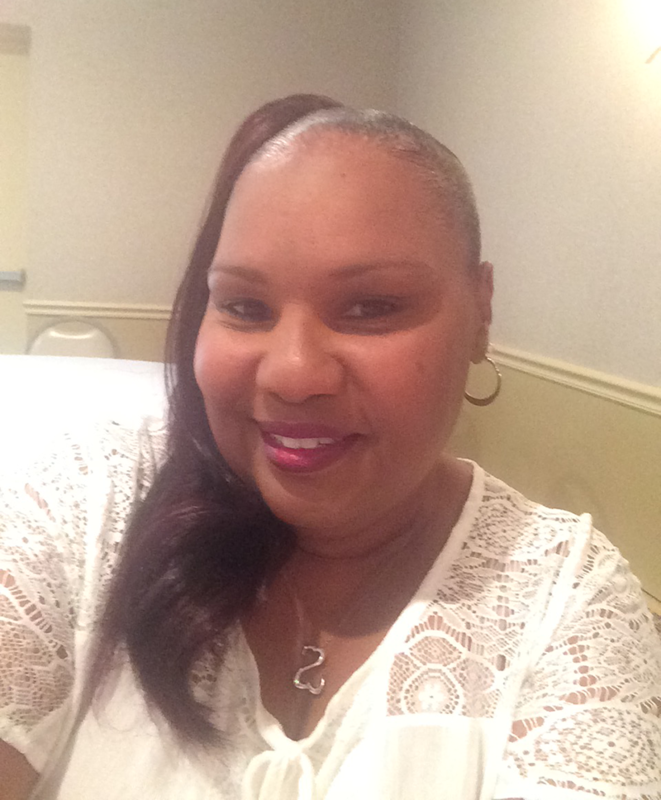 Faith D. Morris is a strong outspoken leader in the labor movement in Delaware. She has worked tirelessly on behalf of working women and men to defend their rights and works to ensure a better quality of life for them and their families. Faith has worked for the State of Delaware at the Delaware Psychiatric Center for the past 31 years. She began her career as a Nursing Assistant and after training became a Psychiatric Technician. She then advanced to the Social Services Department within the Delaware Psychiatric Center’s structure to become a Social Service Specialist II. Faith’s involvement with the labor movement began when she became a Shop Steward for Local Union 640 AFSCME. Her work there prepared her to run and win a seat on the Executive Board. Her further activity on behalf or her local progressed as she was elected Vice-President. After the resignation of the President of Local 640, she was appointed to fill the vacancy and won election and re-election for five terms. Faith continued her record of service when she was elected President of the Delaware Public Employees Council 81 AFSCME representing over 50 locals in Delaware in October 2004. Faith was elected to the DE State AFL-CIO Executive Board and served with distinction in that position until she was appointed to fill the remainder term of the position of Secretary-Treasurer in March 2015. Faith was elected to that position on November 21, 2015. Faith is an active member of CLUW, the Coalition of Labor Union Women. She is also active in the Bear Chapter of the N.A.A.C.P. and serves on the Committee of the Democratic 5th Representative District. Faith’s service on the Executive Board of the Delaware State AFL-CIO has been exemplary. She has served on the Political Education, Labor Day Parade, Conventions, Credentials and Finance Committees. Faith’s has been politically involved serving as the Chair of the Delaware Public Employees Council 81 AFSCME Political Action Committee for many years. Faith has served in many capacities in the Coalition of Black Trade Unionists (CBTU) and is currently on its Executive Board. Faith resides in New Castle, DE with her husband Winfred B. Morris. The joys of her life are a son, Marcus and his children Jaylen and Aaliyah, a daughter Tenisha and her daughter Amirah. As a part of her very being, Faith is an active and dedicated union member and expects nothing less of those she serves. She is an inspiration to all labor.